One to Watch is the latest addition to the Physiospot repertoire. Once a fortnight we will point you in the direction of a recently published research study protocol which we think will be worthy of keeping an eye out for the results. This month a protocol was published in Physical Therapy the APTA physio journal which will investigate the effect of blood flow restriction training (BFRT) on quad strength pre and post ACL surgery. Strength is only the primary measurement of the study with biomechanics, morphology and physiology of the muscles also being investigated. If you haven’t come across BFRT before here is a video from CSM 2018 explaining what it’s all about. As explained in the interview above, the method is currently niche and has the possibility of becoming mainstream. BFRT is not yet a regular approach to rehab but it is beginning to be considered in a wide range of conditions and diseases. Knees are probably the one area where the technique is most widely used but there is yet to be conclusive evidence on its effects. That is why this study is worth keeping an eye out for as it could boost the reputation of the technique. It is important to be aware the safety of the technique clearly this requires extra training and only certain pieces of equipment have recieved FDA approval. Be Safe! Bloodflow is stopped / reduced when this technique is used and there are a whole host of risks here. 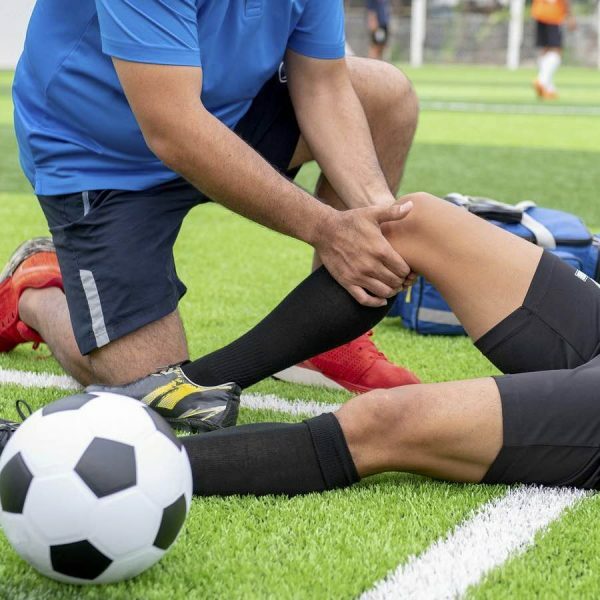 If you are interested in ACL rehab make sure you read our physiospot post from last year where we discussed who benefits from surgery and what are the alternatives? Don’t forget about the awesome ACL programme on Physioplus.